Missouri Gov. 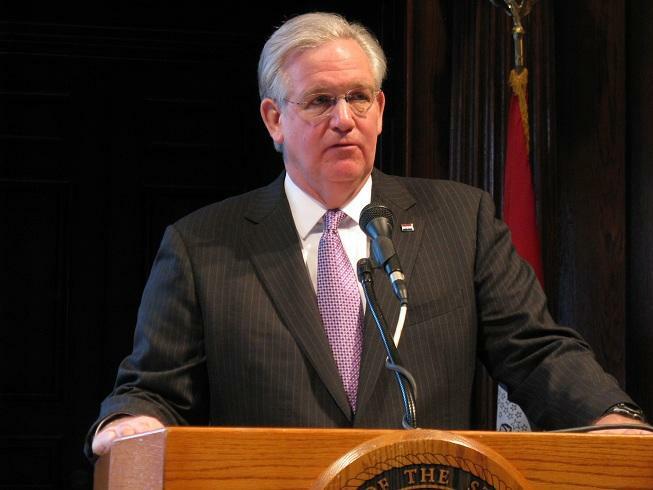 Jay Nixon has signed a wide-ranging education bill that includes an expansion of the A+ scholarship program. 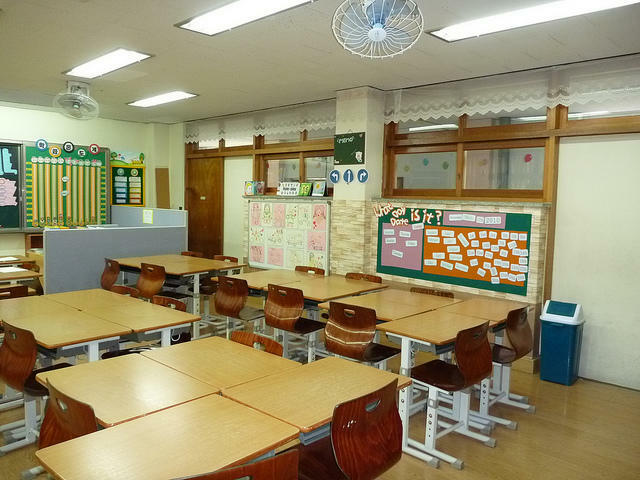 Senate Bill 638 will allow private schools in Missouri to take part in the program if they meet the same requirements as public high schools. Students from A+ schools are eligible to attend community college in Missouri for two years, free of charge. The Missouri Senate has so far passed five of the 13 bills that make up the state budget for next year. Because of a dispute over how much money to put in this year's supplemental budget, Gov. 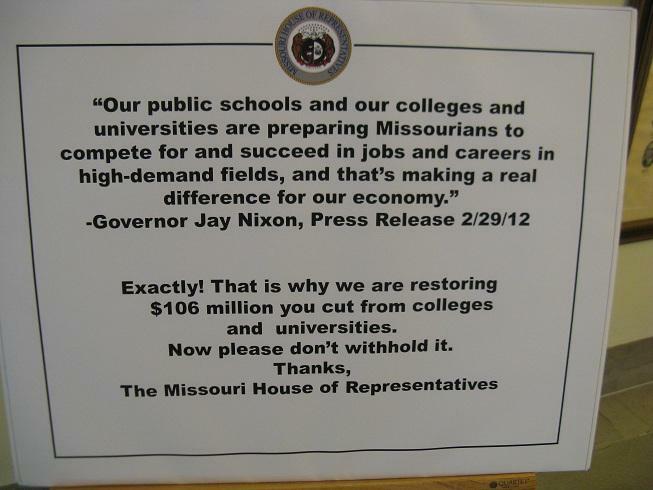 Jay Nixon has cut $22 million from public schools and higher education. Nixon, a Democrat, announced Thursday that he's cutting $15.6 million from the current budget for K-12 schools, $3.2 million from community colleges, and $3.2 million from four-year institutions. 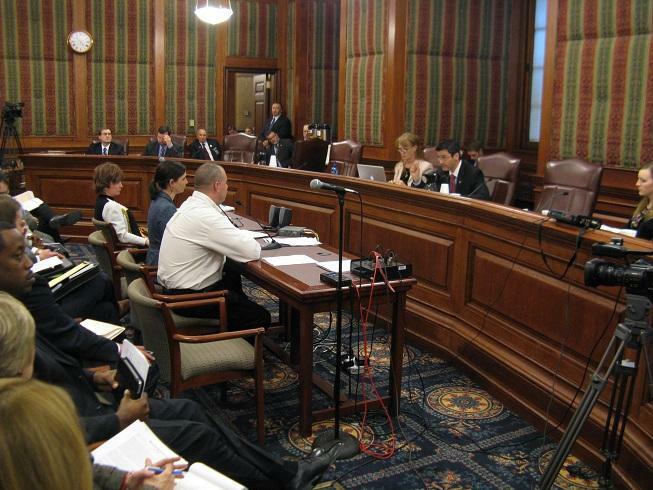 Budget writers in the Missouri Senate have begun their review of the state's spending plan for Fiscal Year 2015. A state audit released Tuesday finds that local governments and school districts in Missouri have cost themselves $43 million by not allowing competition for underwriting public bonds. State Auditor Tom Schweich (R) cites the practice of negotiated bond sales, in which an underwriter is hired in advance and sometimes acts as a financial advisor to the local government that issues the bond. Two days after pledging to significantly raise Missouri's Higher Education budget next year, Governor Jay Nixon (D) on Wednesday pledged to do the same for the state's public schools. Nixon told K-12 school leaders in Jefferson City that the state's AAA credit rating and improving economy will enable his administration to spend more money on educating Missouri's children. The Department of Elementary and Secondary Education (DESE) is moving forward with fully implementing new standards in Missouri’s K-12 schools for teaching math, English and language arts. Spokeswoman Sarah Potter says the new standards are based on those crafted by the Common Core State Standards initiative. “The standards say what students should know and be able to do by the end of each grade level to be on track for success in college and career,” Potter said. State and local-level school officials would be required to develop guidelines for teaching evolution under legislation making its way through the Missouri House. If passed, school districts would have to, “encourage students to explore scientific questions” regarding the “strengths and weaknesses” of both biological and chemical evolution. The sponsor, State Representative Andrew Koenig (R, Winchester), says House Bill 179 stresses academic freedom. A new spending plan for K-12 education in Missouri is now law. Gov. 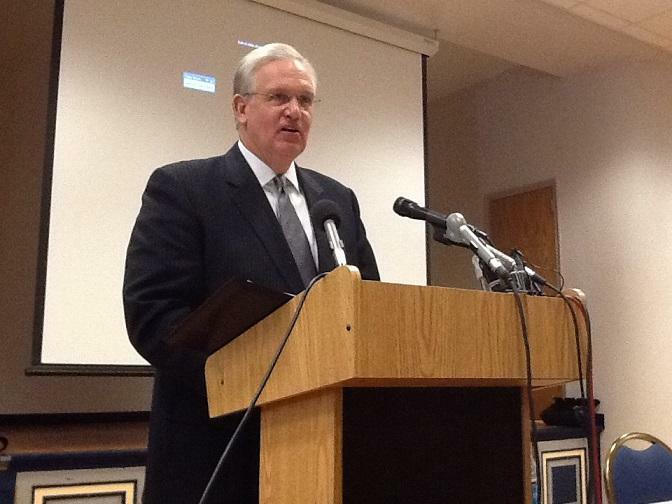 Jay Nixon signed the education budget last night at a Kansas City-area Boys State event. The budget includes record funding for public schools, but remains below the levels called for in the state's education funding formula. 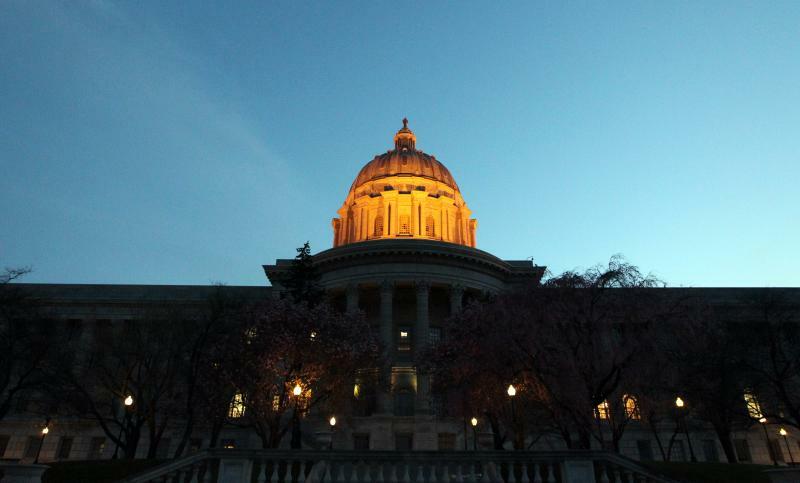 A fix was supposed to be a priority for lawmakers in the last legislative session, but the Republican Party couldn't agree on a solution. 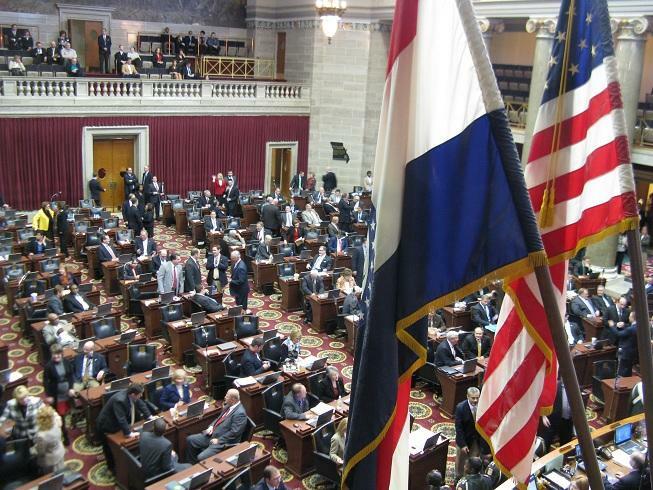 Missouri lawmakers have wrapped up the 2012 legislative session. They passed 115 bills this year, nearly 50 of them on the final day alone. But as St. Louis Public Radio’s Marshall Griffin tells us, several high-priority issues didn’t make it to the finish line. 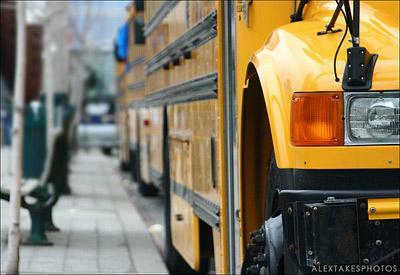 Suburban & rural Senators battle over K-12 funding in Mo. The Missouri Senate is wrestling with legislation that would tweak the state’s public school funding formula. The bill is pitting rural and suburban senators against each other. David Pearce (R, Warrensburg) chairs the Senate Education Committee and represents part of rural west central Missouri. He sponsors the bill that would more evenly spread K-12 funding by siphoning it off from richer suburban districts, primarily those near St. Louis. The Missouri Senate has endorsed legislation that could allow charter schools to be formed outside of Kansas City and St. Louis. In a voice vote Wednesday, the Senate backed a measure that would allow charter schools to be set up in districts that have been declared unaccredited. It would also allow charter schools in some districts that would have been provisionally accredited for three straight years, starting with next school year. 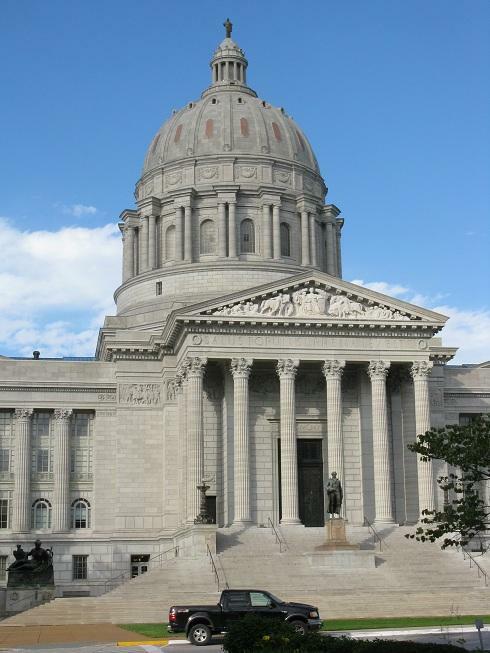 The Missouri House has passed all 13 bills that make up the state’s $24 billion budget for FY 2013. The process took longer than expected, because of the large number of Democrats who took issue with cutting funding to blind pensions and for not spending enough on K-12 schools. 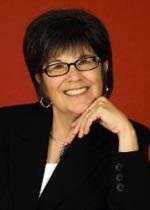 Sara Lampe (D, Springfield) urged fellow lawmakers to look for other ways to balance the budget besides cutting services. Governor Jay Nixon (D) has released an additional $5 million withheld from this year’s K-12 and Higher Education budgets. The Nixon Administration says $3 million of the withheld funding will help keep school buses on the road, while just over $2 million will go toward universities and community colleges. 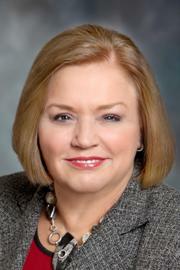 Budget Director Linda Luebbering says the move was made because state lottery sales have been better than expected. 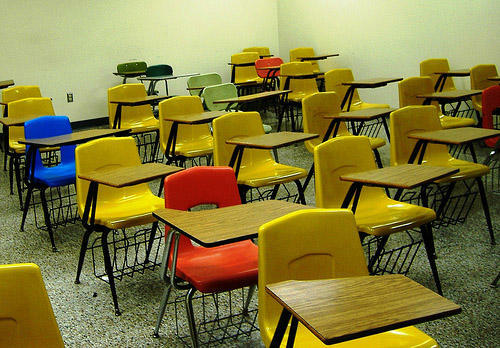 Legislation that’s designed to stop a potential mass exodus of students from unaccredited schools in St. Louis and Kansas City to nearby suburban schools was heard Tuesday before a Missouri Senate committee. 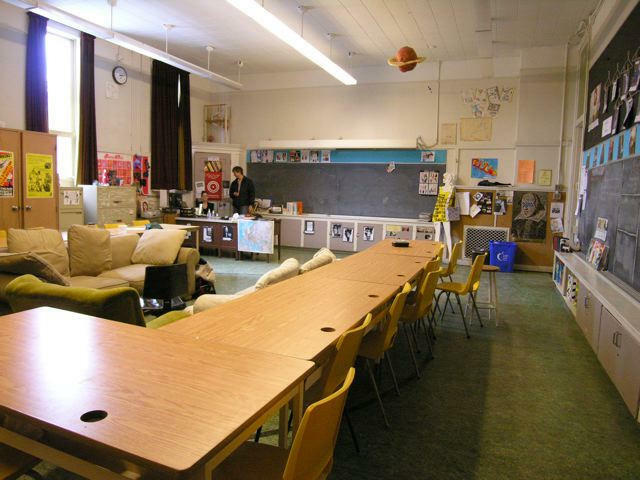 The bill’s provisions include scholarships for kids in unaccredited public schools to attend private schools, and it would allow accredited schools to open charter schools in unaccredited districts. Tina Hardin of St. Louis spoke in favor of the bill. Her son was accepted into a Catholic school, but says she can’t afford to send him there. 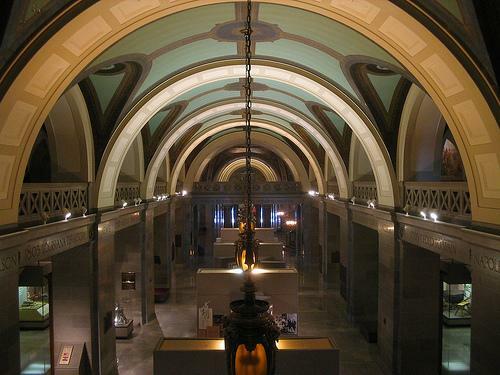 The 2012 Missouri legislative session is underway, and much of the first-day talk revolved around the challenges facing the state’s public schools. In addition to Missouri’s K-12 schools not being fully funded, suburban school districts near St. Louis and Kansas City may be forced to accept thousands of transfer students from the inner cities, thanks to the State Supreme Court’s ruling in Turner v. Clayton. House Speaker Steven Tilley (R, Perryville) says any solutions to those problems should include tuition tax credits for kids in unaccredited areas, and statewide expansion of charter schools. Missouri’s top K-12 education official is giving lawmakers mixed grades on the just-completed legislative session. 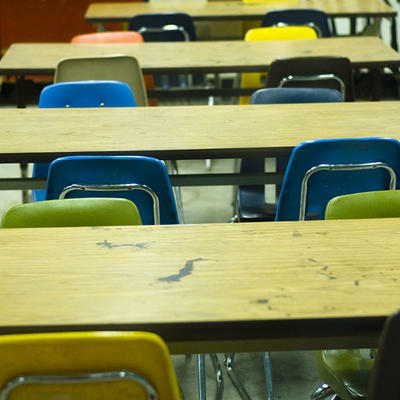 The state Board of Education has denied a school district transfer for a southwest Missouri family in a case that some officials claimed could have encouraged parents statewide to try to switch districts. State Education Commissioner Chris Nicastro had said a kindergarten pupil should be shifted from the Blue Eye to the Shell Knob district because of a transportation hardship. Nicastro said Table Rock Lake posed a natural barrier resulting in a long bus ride that was a hardship. Democratic Governor Jay Nixon took the Republican-led Missouri Senate to task today for blocking federal aid for public schools and thousands of unemployed workers. Jobless benefits end Saturday for 10,000 of out-of-work Missouri residents because a group of Senators, led by Jim Lembke (R, Lemay), has been blocking the enabling bill. Lembke says they’re sending a message that Washington needs to rein in spending.